Sparta, Kentucky turned green July 7-9, 2017 for the 7th annual Quaker State 400 presented by Advance Auto Parts. The weekend began with a milestone media event Friday afternoon, and the good vibes continued all weekend. 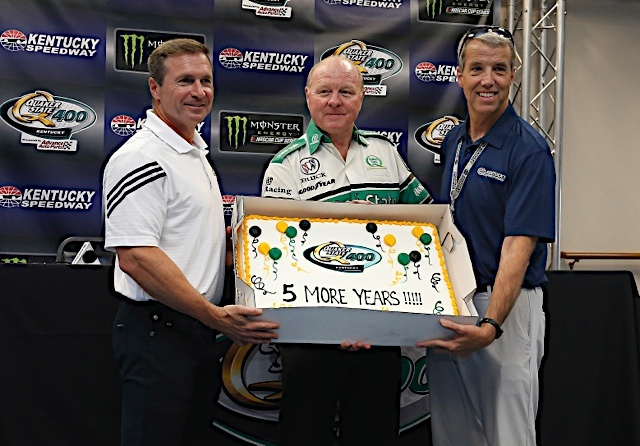 Most noteworthy was the announcement that Kentucky Speedway’s annual Monster Energy NASCAR Cup Series (MENCS) race will remain the Quaker State 400 through 2022, much to the delight of Quaker State, Kentucky Speedway, NASCAR and the fans. This renewal opens the door for a broad set of opportunities to continually engage key business relationships of Quaker State over the next 5 years. In addition to Friday’s announcement, the weekend was full of fan and customer activities that have become customary at the event including: near record-setting customer events, enhanced branding at track, multiple experiential displays, and diverse asset integration. We have collected these moments below, and believe the 2017 Quaker State 400 has set the bar even higher for future events. The weekend started with the milestone media event held at Kentucky Speedway on Friday afternoon. Hosting the press conference was Jim McCormick on behalf of Quaker State, Mark Simendinger representing Kentucky Speedway, and of course Larry McReynolds as former Quaker State team crew chief and current TV personality. The event was a collaboration between Sport Dimensions and Coyne PR to write the press release and Sport Dimensions leading the charge of the press conference in conjunction with Kentucky Speedway. Click the logos below for nationwide coverage earned from the event. 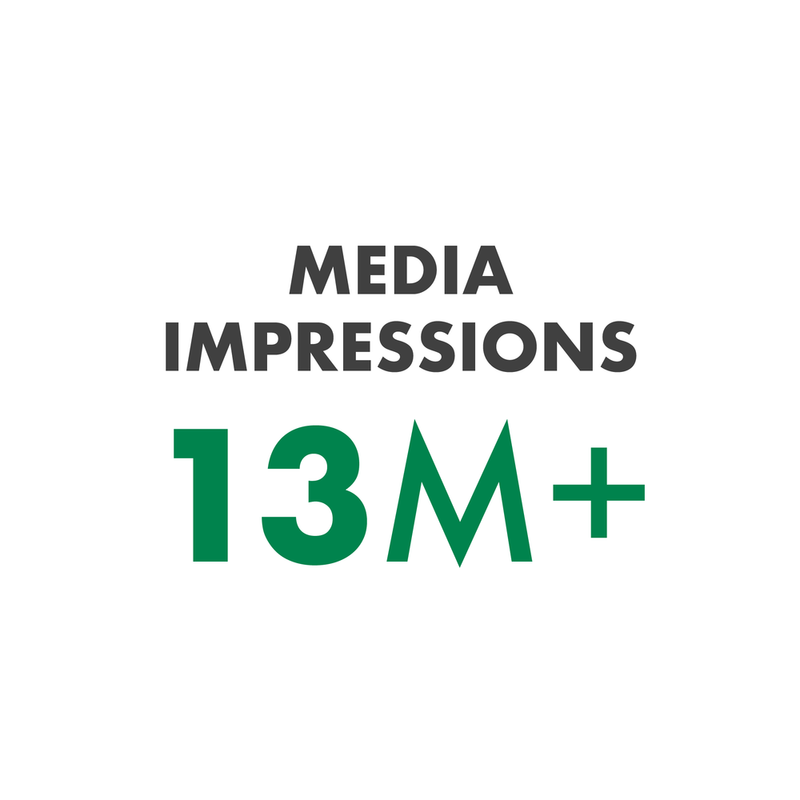 Traditional media impressions counted as of 7.18.2017. Quaker State delivered more unique experiences in one weekend than most brands do in a year. To celebrate the 5 year extension of the Quaker State 400, over 100 customers, partners and employees joined together in downtown Cincinnati for a cocktail party and dinner. 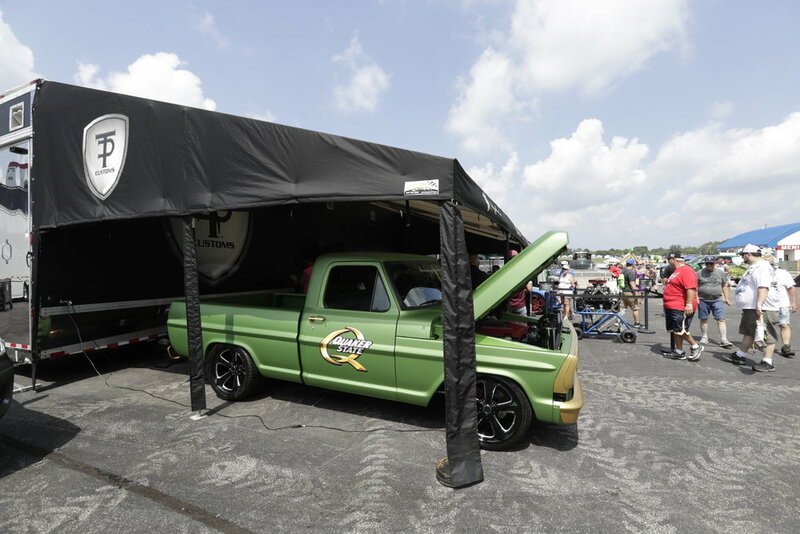 When guests arrived to the track Saturday afternoon, it was clear Quaker State was in charge with the green walls and crowd-favorite green shop towels handed out to fans. 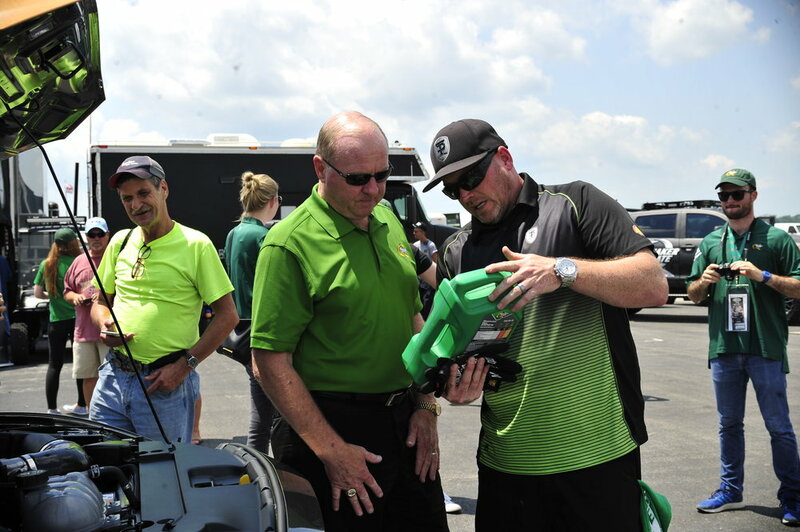 Through the rich partnership with the Speedway, Quaker State guests filled some of the most important and highly watched roles of the weekend. This included everything from behind the scenes garage tours, to the Grand Marshall, to waving the green flag to start the race, and joining the parade lap with professional NASCAR drivers. All that before the race even started. Guests join the parade lap with professional NASCAR drivers. Behind the scenes garage tour, showcasing all that goes into preparing for a race. Jeff Couturier starting the Quaker State 400 in style by waving the green flag. To enjoy one of the few night races on the calendar, guests were treated to start/finish line suites, a curated tent, and Pit Zero - a custom hospitality space that isn't found at any other NASCAR event. We had friends of Quaker State drop by and chat with guests, from Tommy Pike sharing the custom car world to Jimmy Houston & Co. teaching guests how to cast a perfect fishing line. View from the Quaker State suite. Pit Zero sits right at pit lane entry, for a thrilling viewing experience. Brad Keselowski visits guests in the hospitality tent. And what better way to wrap up the evening than a VIP trip to Victory Lane with race winner Martin Truex Jr.? 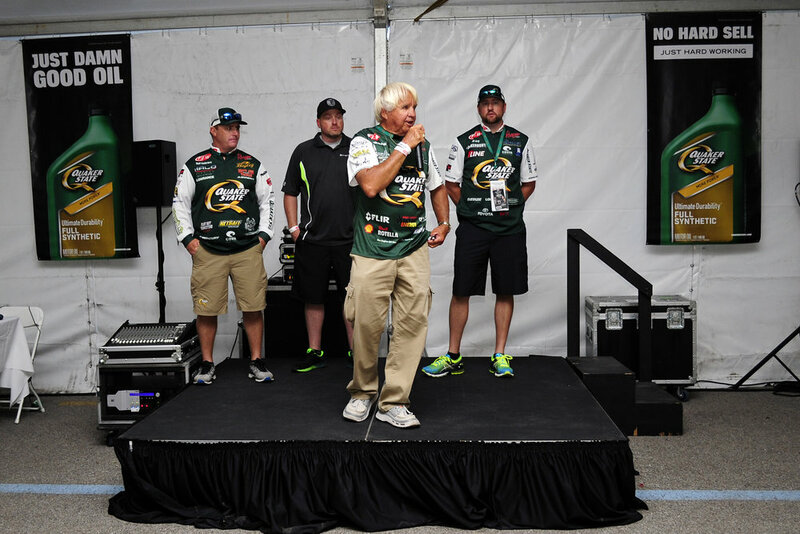 Guests were featured front and center in Quaker State green and Advance Auto Parts grey to celebrate a thrilling race, and to wrap up an unforgettable weekend. Teri Prestage-Miller, Senior Category Manager at Advance Auto Parts, featured on NBC Sports' home page. Quaker State has a dynamic set of relationships that include both B2C and B2B applications that drive business across North America. 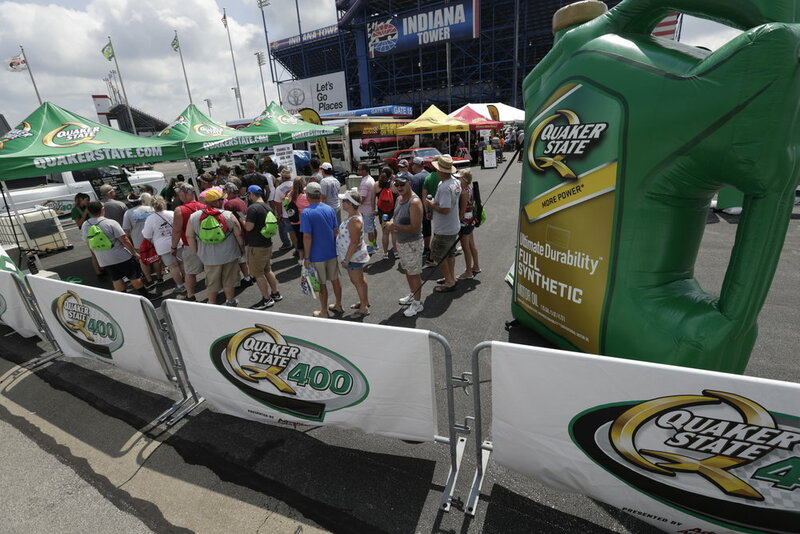 The activation opportunities at the Quaker State 400 provided a unique platform for these relationships to come together. 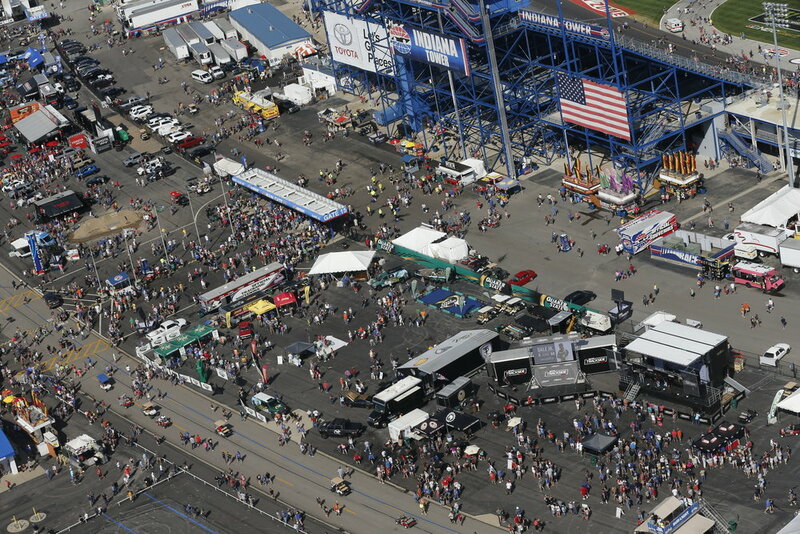 The large footprint of fan/potential customer engagement can be seen from birds-eye view below, and included a host of fun and educational ways to interact with the brand throughout the weekend leading up to the race. On the B2B side, Quaker State delivered an unforgettable reward for top business performers across North America. Hyundai, Advance Auto Parts and Family Dollar were all key relationships engaged throughout the weekend. Not only was it a blast for guests to enjoy the race...new friends were made, faces connected with email addresses, and many new things were learned. Jim McCormick greets guests from Advance Auto Parts. Family Dollar was featured on Joey Logano's decklid for the race. Hyundai guests from Canada stop in Victory Lane together. For many, this was their first NASCAR race! 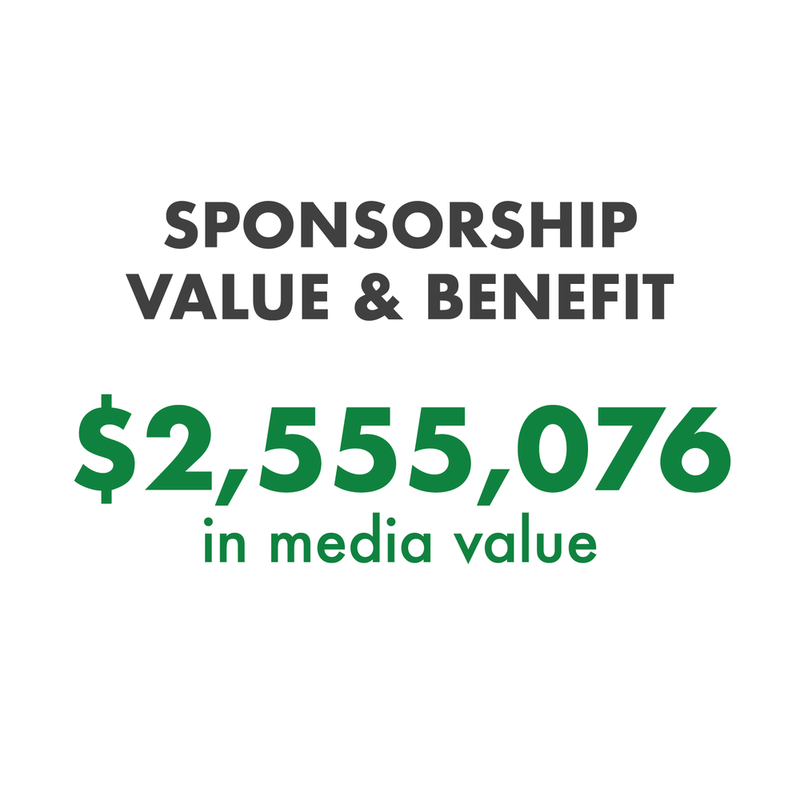 When you own a race weekend with an entitlement sponsorship, it unlocks unique opportunity to integrate a wide range of a marketing activities into a focused program. Leveraging partnerships in FLW, with Tommy Pike Customs, Lowriders, and more, Quaker State was larger than life at their massive front entrance engagement zone. 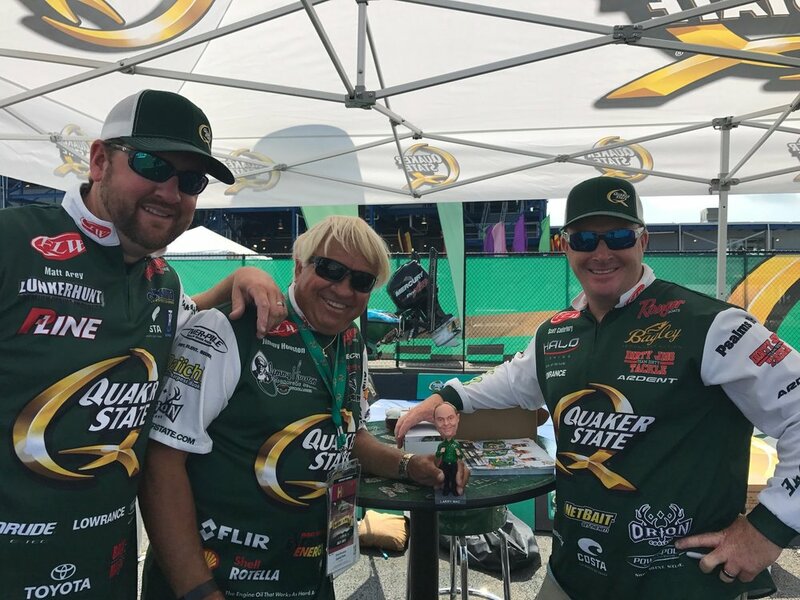 The FLW Anglers signing autographs for fans at the Quaker State 400. 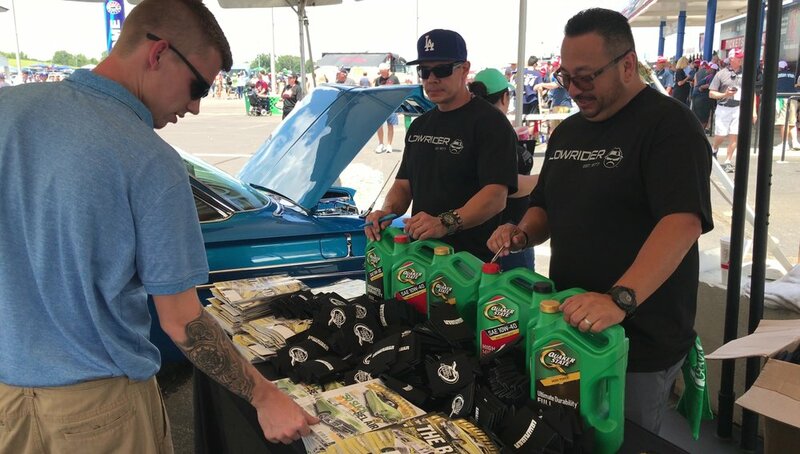 The Lowriders engage fans and customers ahead of the Quaker State 400. Tommy Pike Customs drew a crowd with a host of unique custom cars. NASCAR legend Larry McReynolds with guests from Advance Auto Parts. 94% of respondents believe this Quaker State sponsorship generates sales. 🏁 "I think being apart of professional racing on this stage adds so much value to the products you offer. People, like myself believe the best products have to be used to compete at this level and makes me want to put the best into my own vehicles." 🏁 "Keep doing what you are doing. Based on my experience, it shows me that Quaker State cares. In the world of Big Box Stores and Companies personal relationships get lost. I feel like I am part of the Quaker State Family now and not just a number." 🏁 "Our Hyundai Head Office folks will now be able to deliver a message throughout their organization about the experience and value Quaker State brings." ✅ "Instead of using all of our Hot and Cold passes on Shell staff, we need to look at ways to leverage this with distributors, and key customers." ✅ "Maybe send one of the group shots, in a frame to the employee to hang in the dealership. Will generate conversation, plus reminder of the relationship." ✅ "We could consider a 'business summit' with customers on the morning of the race (optional) with some internal/external speakers." Copyright of Shell International. 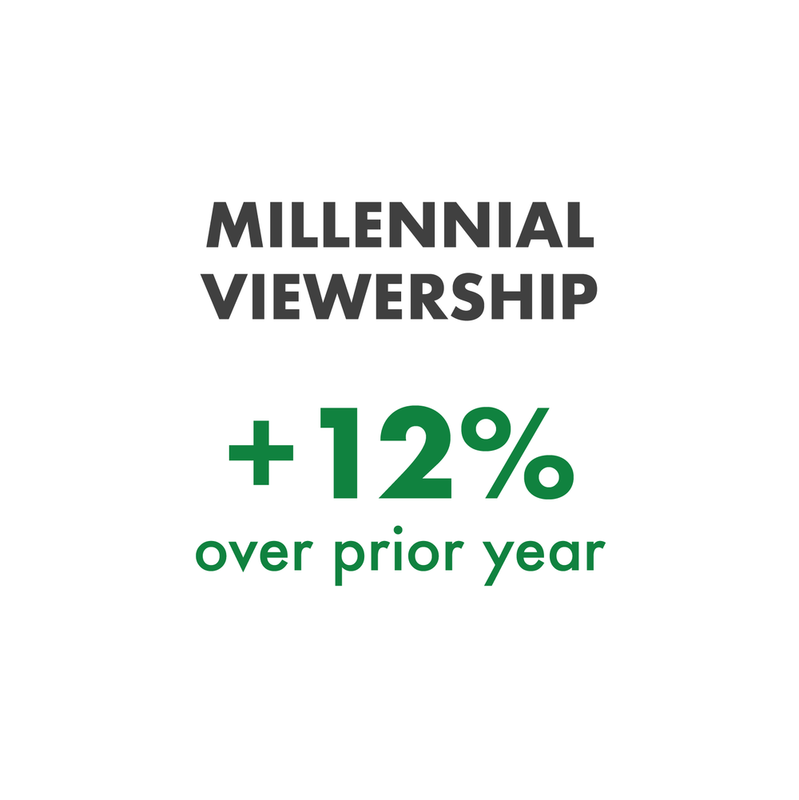 Viewership data from Nielsen. Photos from Sport Dimensions. Information and website produced by Sport Dimensions.